The award-winning Dorset Funeral Plan will be part of the upcoming Life Begins 50+ Show in Bournemouth – where celebrity chef James Martin will give cooking demonstrations. The major event, to be held at the BIC, is designed for those in their 50s, 60s and older – who still feel young. Douch Family Funeral Directors, who run the highly successful Dorset Funeral Plan, will be on hand to talk through their product. It is ideally suited for the demographic that will be attending the show on Sunday, March 23. The flexible plan is popular for many reasons, not least because customers save money by avoiding inflation. Sales of the plan rose sharply during the financial crisis as parents sought to protect their children from funeral costs. The Life Begins 50+ Show will also be featuring numerous activities including dance lessons, wine tasting and money and legal advice. There will even be rock climbing and bouncy castles for visitors to try, as well as cookery demonstrations from James Martin. 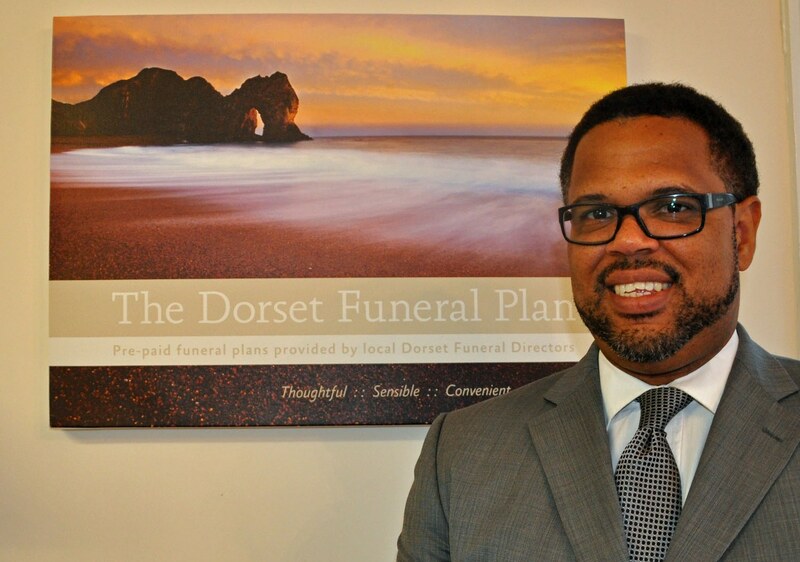 Nick Douch, Managing Director of Douch Family Funeral Directors, which runs the plan, said: “We will be promoting the Dorset Funeral Plan in the finance and law section of the show on Stand 8. “The show is designed for those over 50 who are still young at heart and these are the people who are taking out our funeral plan. “We have been involved with Funeral Plans since the early 80’s. We introduced The Dorset Funeral Plan in 1999 because of sharply rising funeral costs and it has become more and more popular. “It really does give peace of mind and is inflation-proof. It is localised to Dorset and is one of the few that can include woodland burials. Each plan is organised by Douch Family Funeral Directors, the branches of which are: Douch and Small in Wimborne, AE Jolliffe & Son in Ferndown, Lesley Shand in Corfe Mullen, Ives and Shand in Parkstone, James Smith in Swanage, and Albert Marsh in Wareham and Upton.